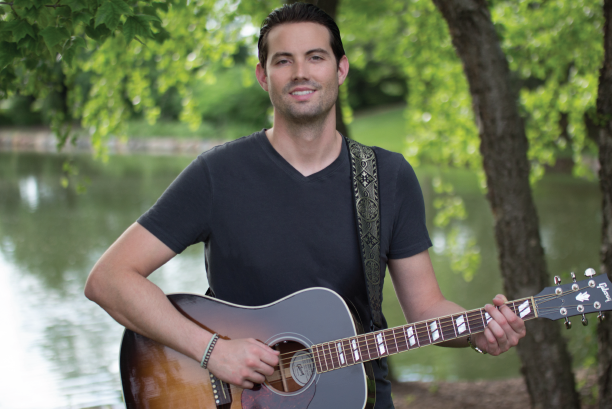 Eric Chesser, is an American Country Music Artist from Plainfield, Illinois. As a teen, he began writing music. His love for country music grew on him as a young boy being on the farm with his grandpa in Big Rock, Illinois. During high school and college, Eric played sports, guitar, and began to write songs in his free time. Along with being a Division I college athlete, his passion for music inspired Eric to continue to write songs and play music. Eric’s style of contemporary and traditional country music reflects his confident but humble persona, always embracing life to the fullest, living in the moment, and staying true to what matters most in his life: his faith, family, and friends. Eric was recognized by Nashville’s top music critic Robert K. Oermann who awarded Eric with the Music Row New Artist Discovery Award for his release “I Can’t Read Your Mind.” Eric’s coming off back to back Billboard Country Radio Indicator releases with his songs “Good Times & Summer Days” and “YES”. His songs are inspired by his life experiences from growing up in Plainfield, IL, spending time with his family and friends, to his time living in Mobile, Alabama and Southwest Florida. To keep up with Eric’s Music, News, and Announcements Follow Eric on Facebook, Instagram, and Twitter.